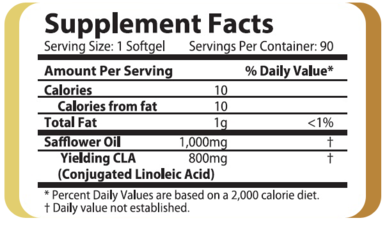 Challenger Nutrition CLA promotes weight loss and weight management, boosts metabolism, and supports healthy body composition. 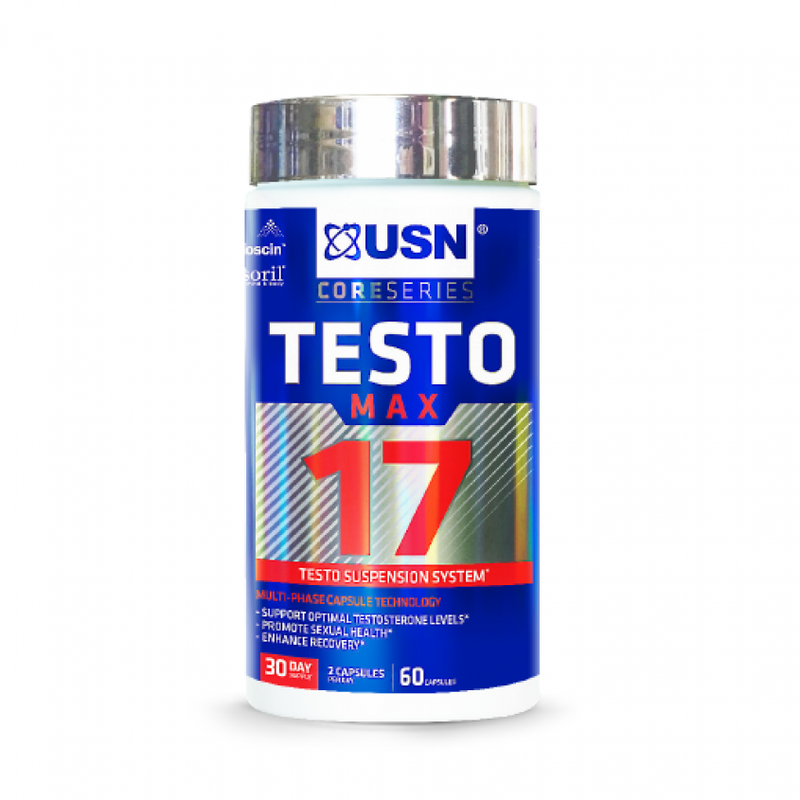 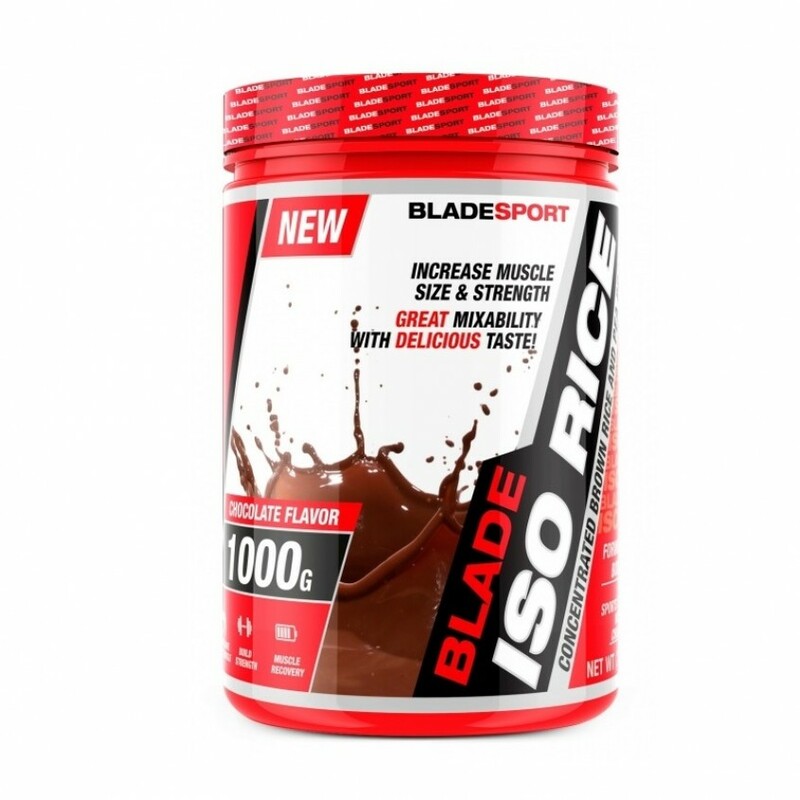 It provides weight management supported by increasing lean muscle mass, brining more calories and fat, maintaining cholesterol levels, and boosting immune system functioning. 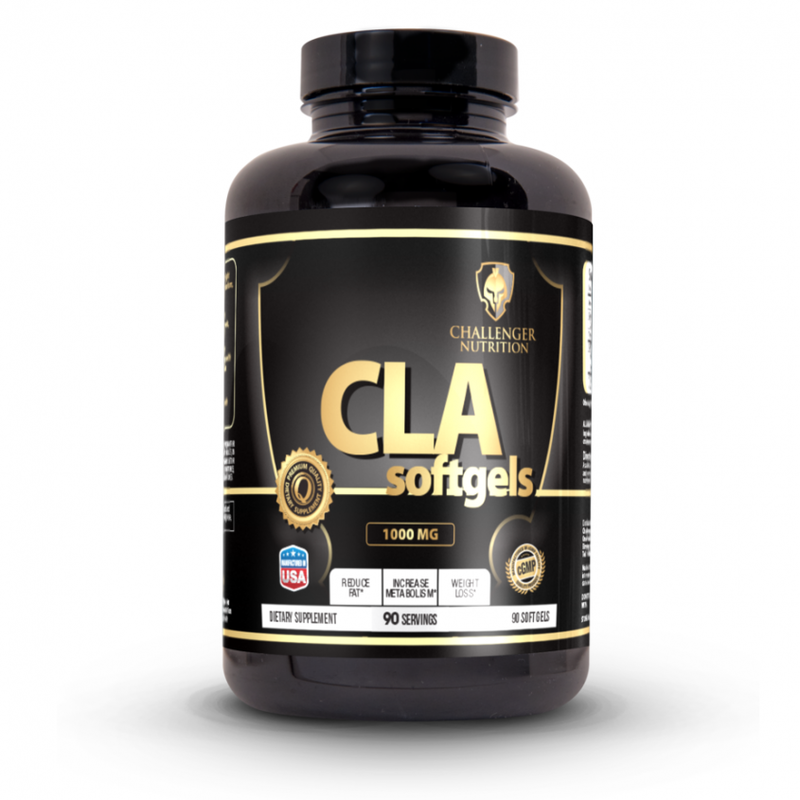 CLA is natural fatty acid that enhances fat burning prevents fat cells from filling up with unhealthy fats, helping you lose and maintain weight effectively. 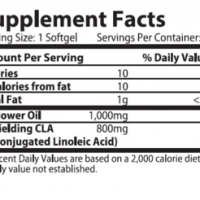 Each softgel contains 1,000mg of safflower oil, yielding 800mg CLA, with just 10 calories. 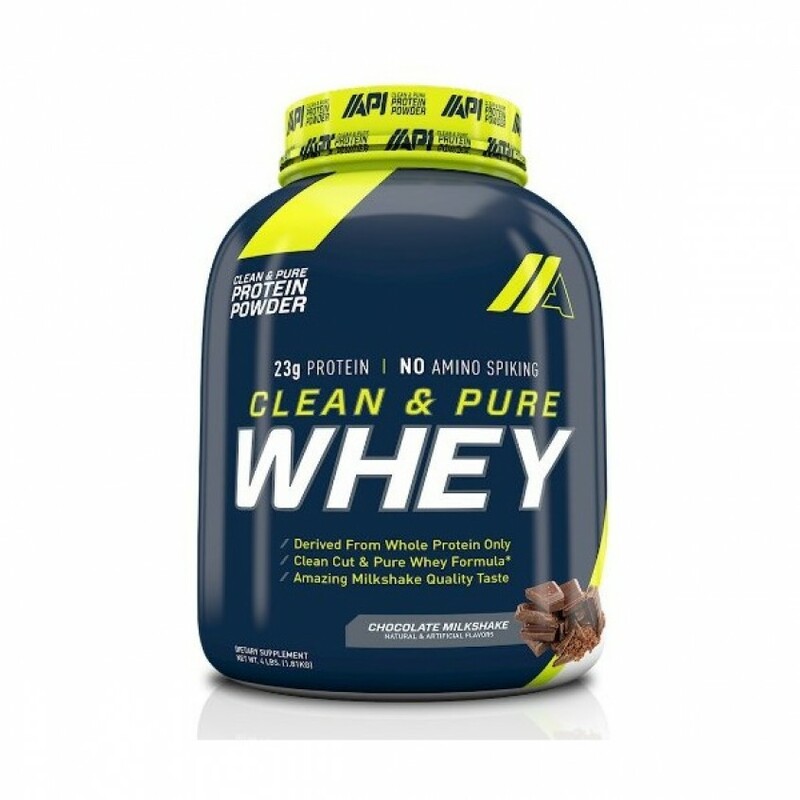 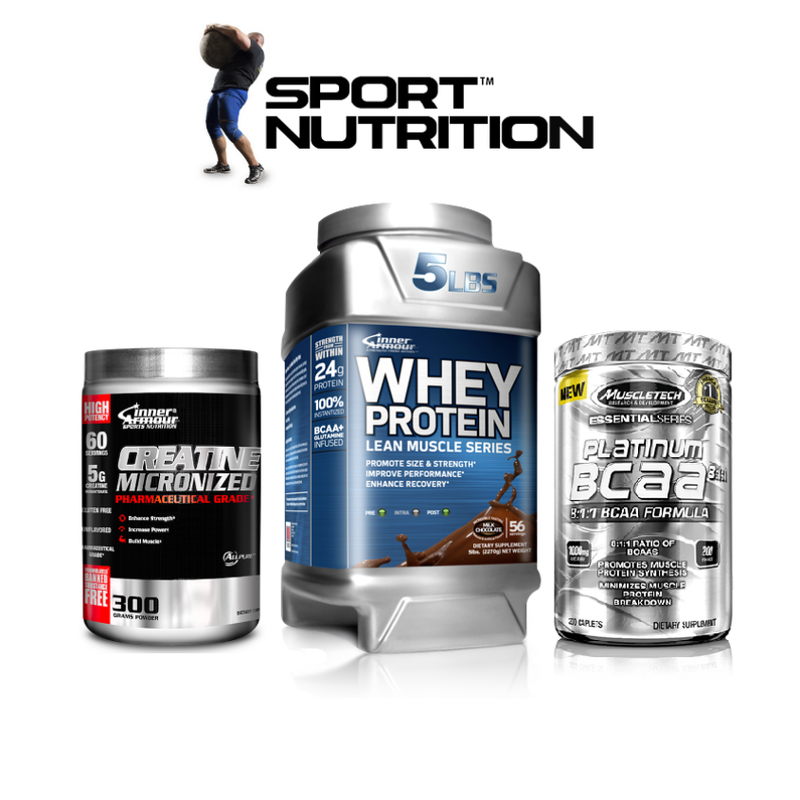 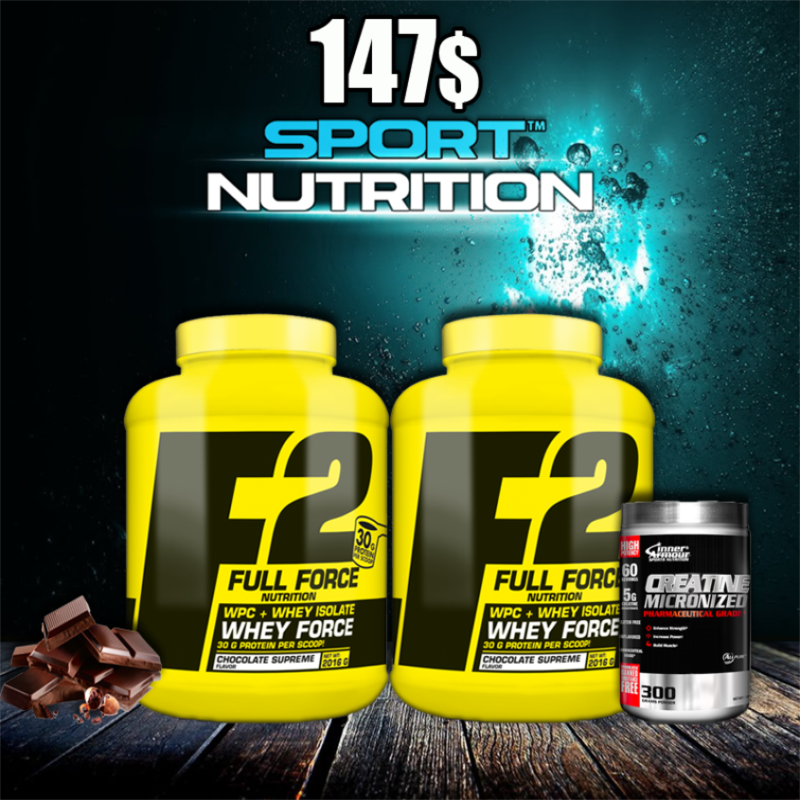 Categories: challenger nutrition, Shop By Brand, Weight Loss. 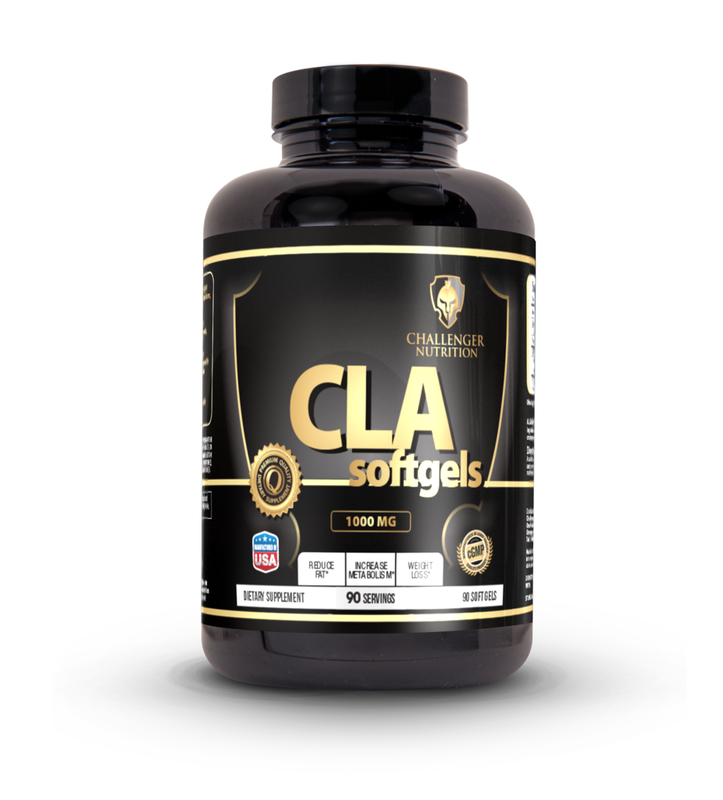 Tags: challenger nutrition, Cla, sport nutrition, strength, Vitamins.